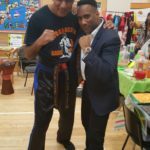 Our second Annual Awards Celebration took place on Saturday 7th July 2018 at the West Midlands Travel Social Club in Kings Heath, Birmingham. 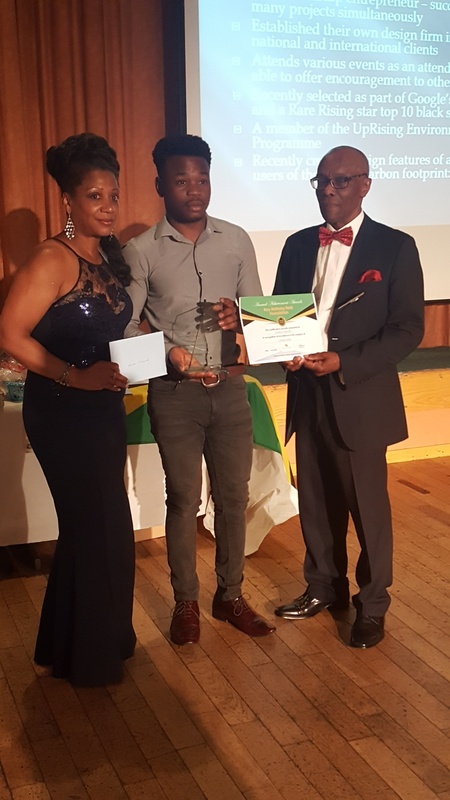 The event proved bigger and better than last year as we welcomed double the audience and acknowledged 16 individual award winners from the West Midland and Jamaica. 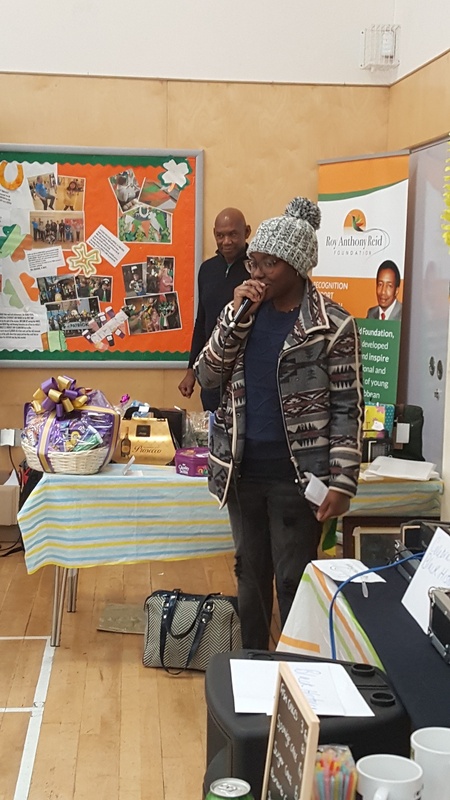 Attendees were treated to an uplifting and inspiring evening, which featured special performances from a number of upcoming young people including vocalist, Leesha Mac, and Tynna Hyde and Mya Bushell from Eloquent Praise Dance Company. 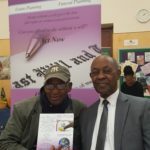 It was a pleasure to welcome back Romello Martin and Taneisha Deans (2017 RARF Award Winners) as co-presenters. 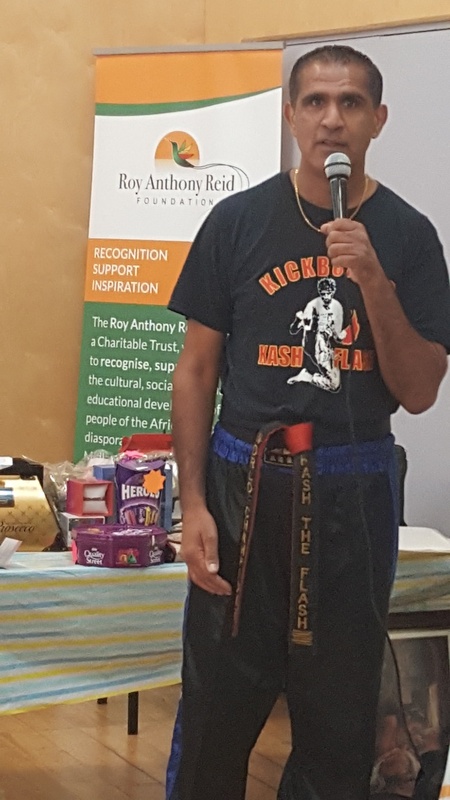 Both did an excellent job in ensuring the evening was enjoyed by all, with Romello bringing a sense of light humour to proceedings. 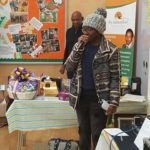 Further entertainment was provided by RARF Patron, Hector Pinkney MBE aka ‘Captain Boogie’ and singer Christine Adelsie. 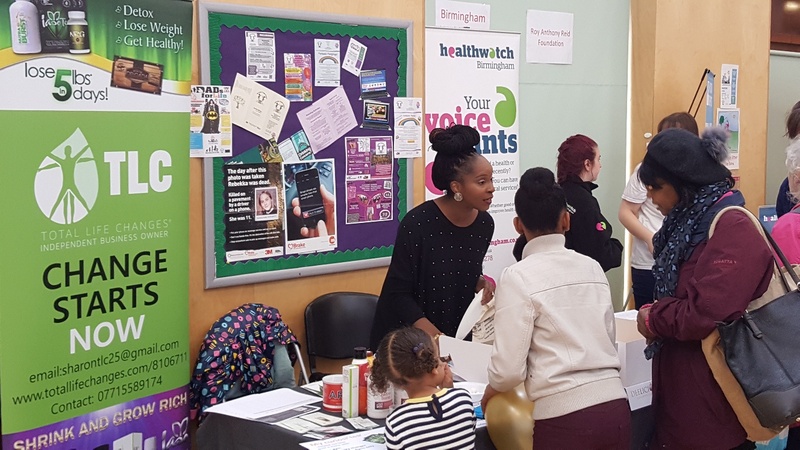 We value your continued support and hope you’ll be able to join us again, next year, at our 3rd Annual Awards Celebration scheduled to take place on Saturday 6th July 2019 at the Tally Ho Conference & Banqueting Centre in Edgbaston, Birmingham. 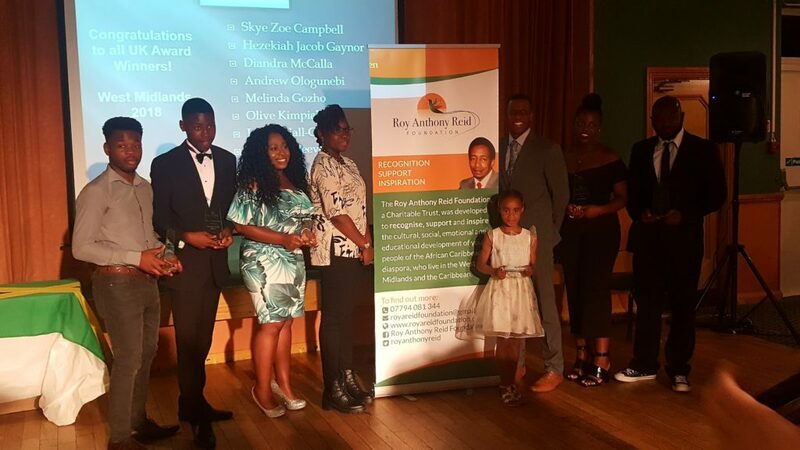 Congratulations to our 2018 award winners from the Caribbean and the UK – we salute you all – keep up the great work! 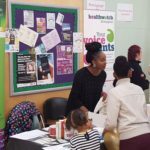 If you or any of your family, friends, colleagues or associates know of any children or young people who would be deserving of a nomination, please do take the opportunity to read the nomination form that will need completing and returning to us by Friday 18th May 2018. 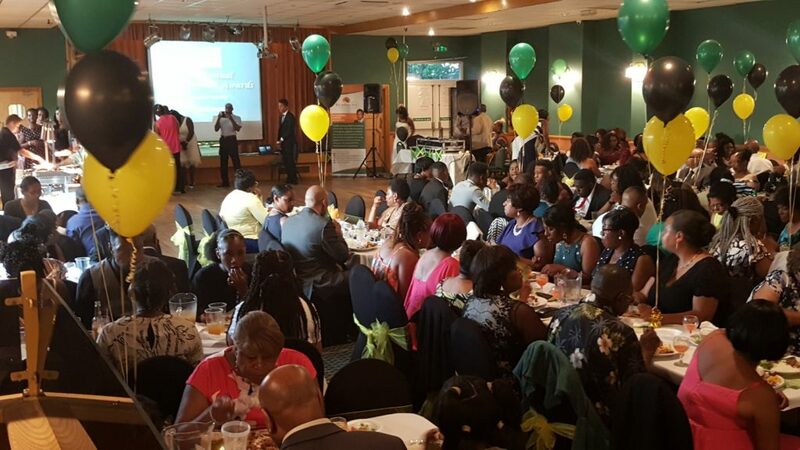 Winners will be announced at the Foundation’s Annual Awards & Caribbean Evening scheduled to take place on Saturday 7th July 2018 at The Stadium West Midlands Travel Social Club, Kings Heath, Birmingham. 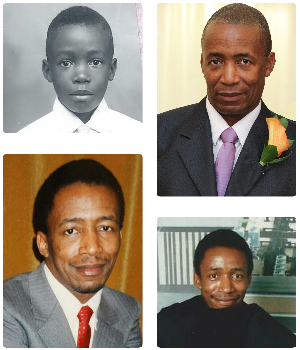 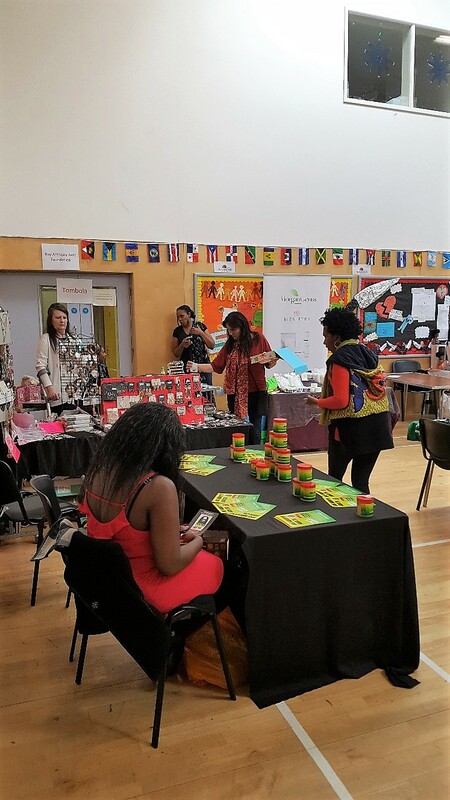 For further details, please send an email to royareidfoundation@gmail.com or contact Sonia Moore, Founder and Trustee, on 07794 081 344. 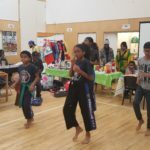 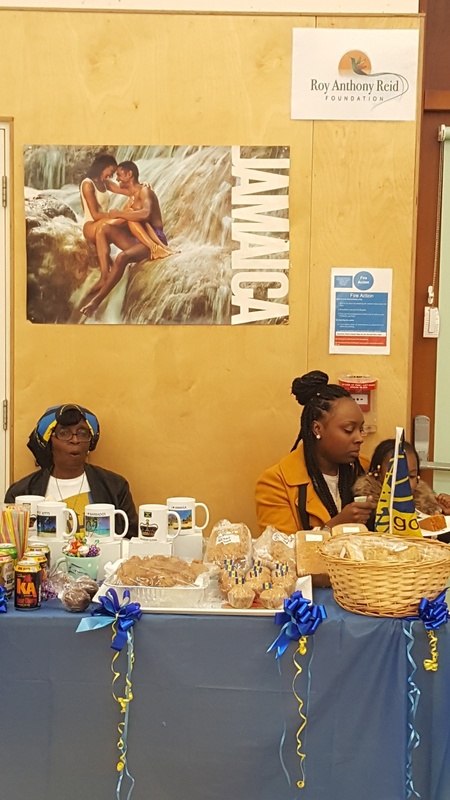 A feast of Caribbean culture and entertainment came to the All Saints Centre in Kings Heath, Birmingham as the Roy Anthony Reid Foundation held its popular Caribbean Cultural Day on Saturday 21st October, to coincide with the annual Black History Month celebrations. 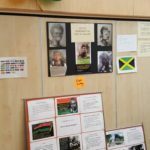 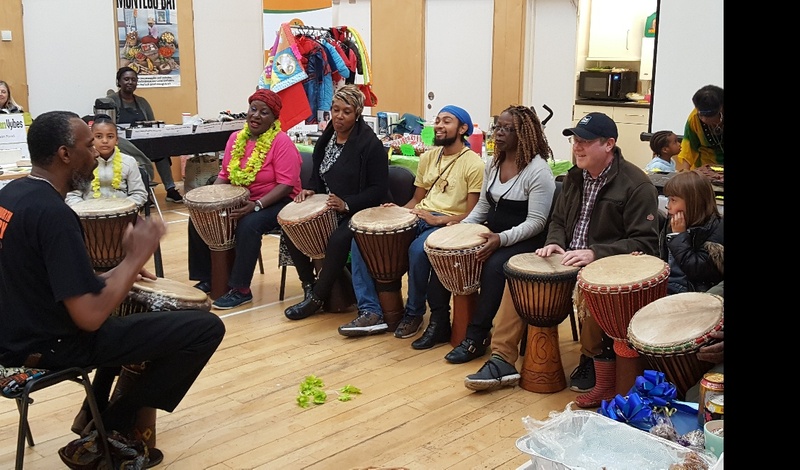 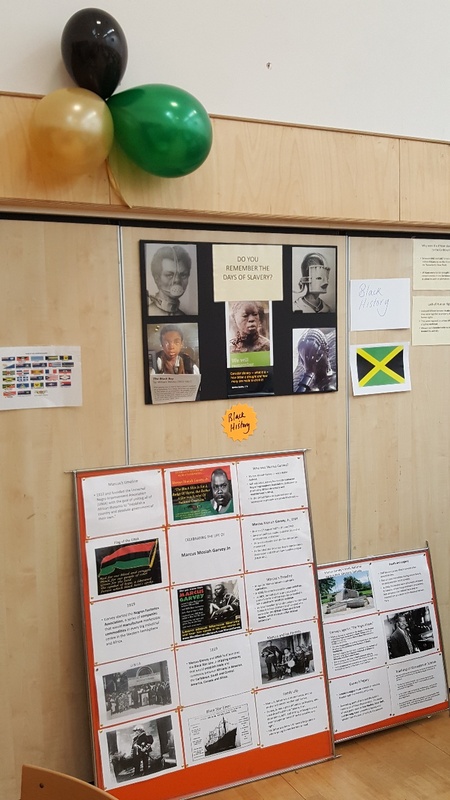 Attendees at the free event were encouraged to join African drumming workshops, led by Nicky from Kokuma, listen to poetry depicting the life of Nanny of the Maroons and learn more about black history through an informative Black Heroes display. 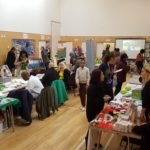 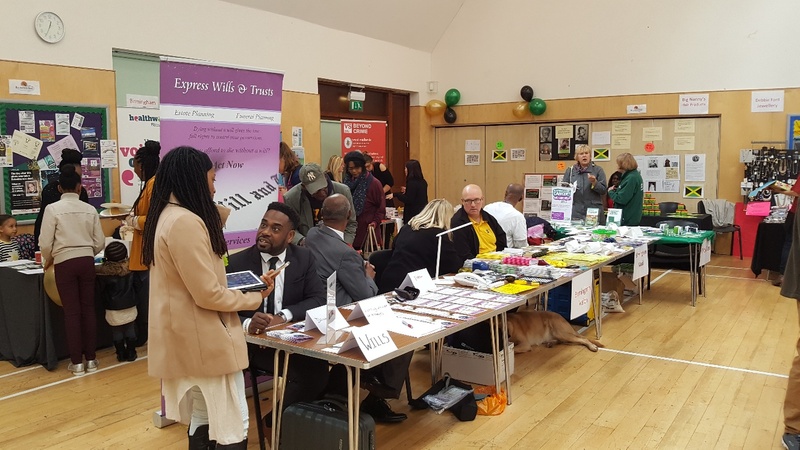 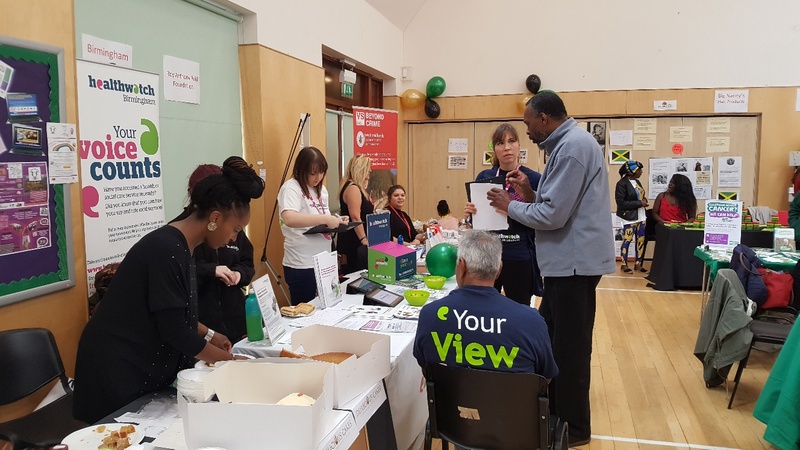 The event also provided a wealth of information and advice through a number of stalls promoting Mental Health Awareness, Mindfulness and Health and Wellbeing therapies. 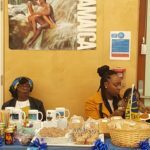 In addition, who can forgot the impressive cuisine on offer, which allowed visitors the chance to sample a “taste of the Caribbean”. 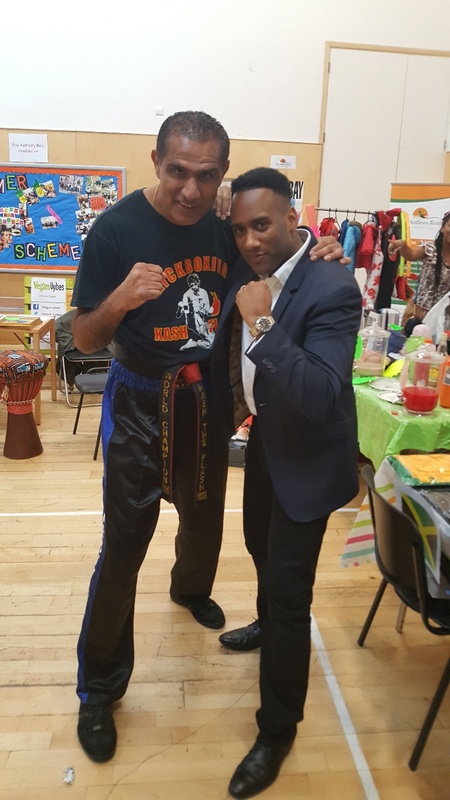 Kash “The Flash” Gill, the retired British professional kickboxer who is a former four-time world champion, added a real punch to proceedings by leading a martial arts demonstration involving students from his Birmingham-based Martial Arts Fitness Gym. 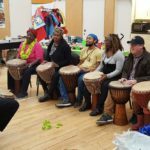 Taneisha Deans, a multi-talented local artist, and one of the first recipients of a 2017 Roy Anthony Reid Foundation award, performed some of her own poetry, in her own unique and vibrant style that appealed to the younger attendees. 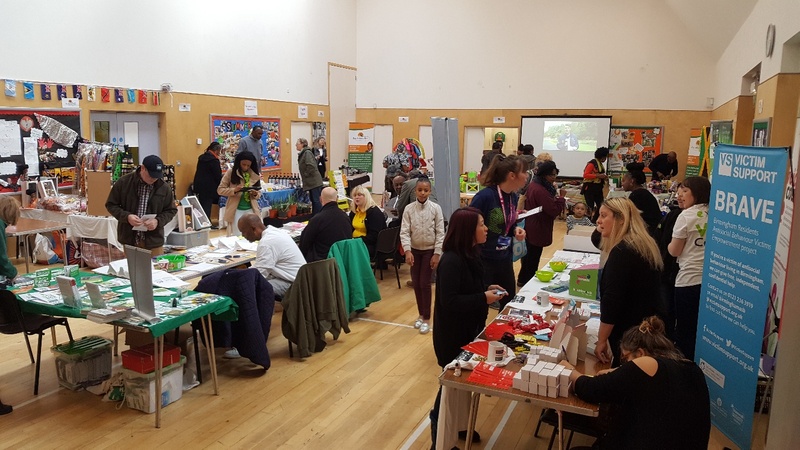 The Roy Anthony Reid Foundation would like to thank all visitors, stallholders and supporters who helped to make the event a great success. 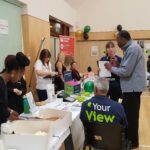 Special thanks to the team at the All Saints Centre who, as ever, were accommodating and flexible. 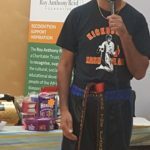 Anyone interested in contributing to or supporting the work of the Foundation should contact the team by email: royareidfoundation@gmail.com. 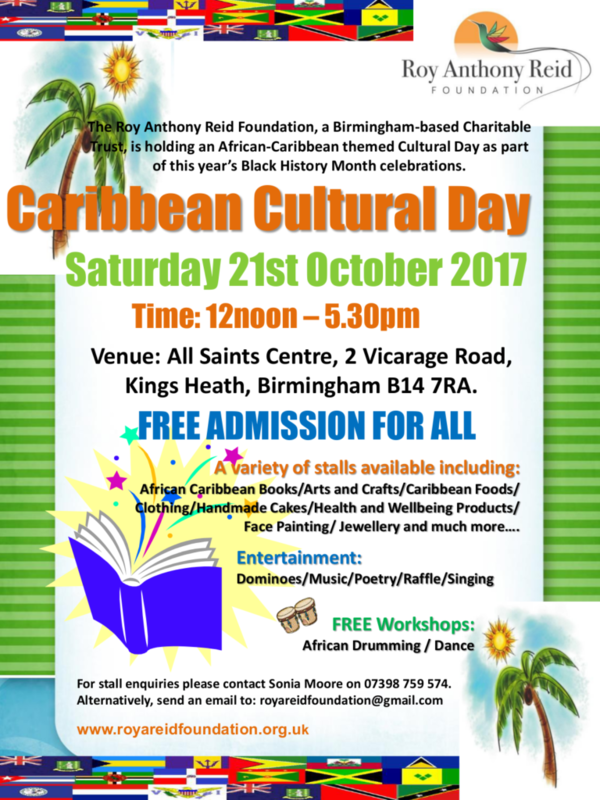 As part of this year’s Black History Month celebrations, the Roy Anthony Reid Foundation will be hosting a community-focused Caribbean Cultural Event at the All Saints Centre, 2 Vicarage Road in Kings Heath, Birmingham on Saturday 21st October 2017 between 12noon – 5.30pm. 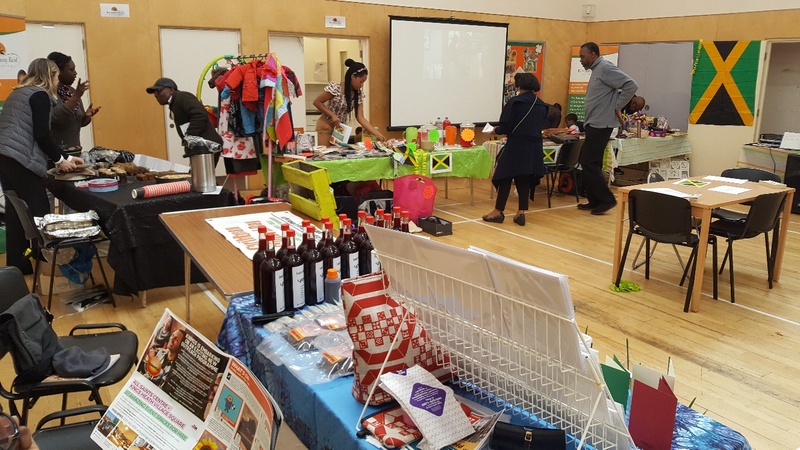 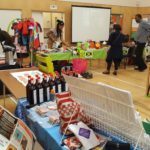 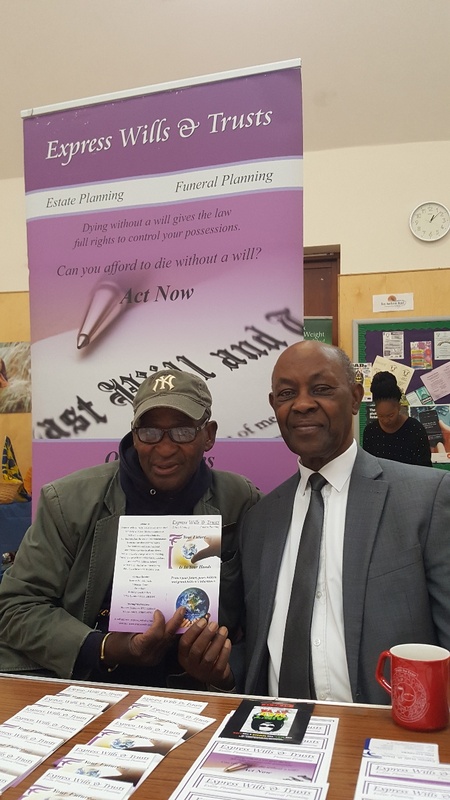 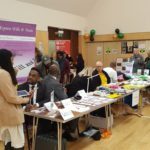 The event will feature a range of stalls offering arts and crafts, Caribbean foods, handmade cakes, health and wellbeing advice, jewellery and much more. 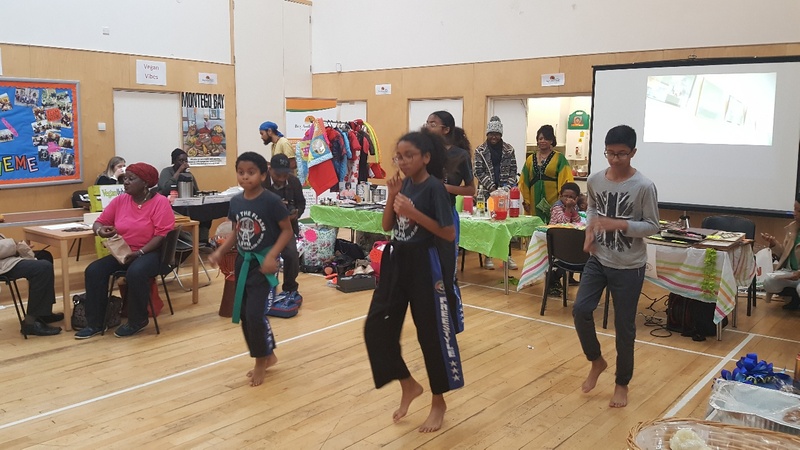 Specialist workshops will also take place covering African drumming, poetry and dance. 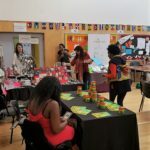 To enquire about stall availability or to get involved, please contact Sonia Moore on 07398 759 574 or email: royareidfoundation@gmail.com.